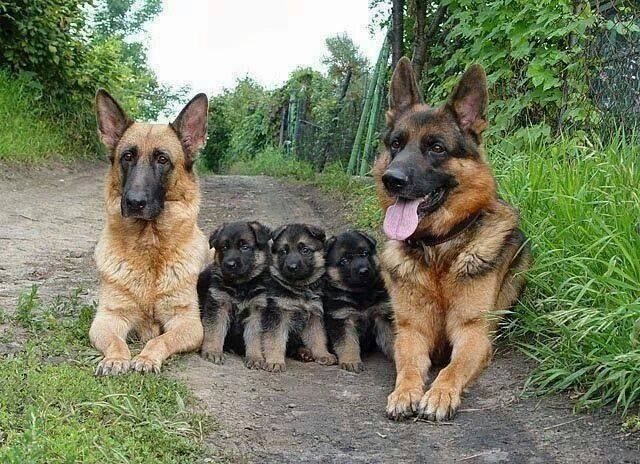 34 Of The Most Ridiculously Adorable Animal Family Portraits Ever Taken. Baby animals are so cute and when you put them together with their families, the cuteness level is off the charts! #1. There’s nothing like a mother’s love. #4. After watching March of the Penguins, it’s a miracle any of them are born. A product of love. #5. Lionesses have babies around the same time and raise all the cubs as their own.